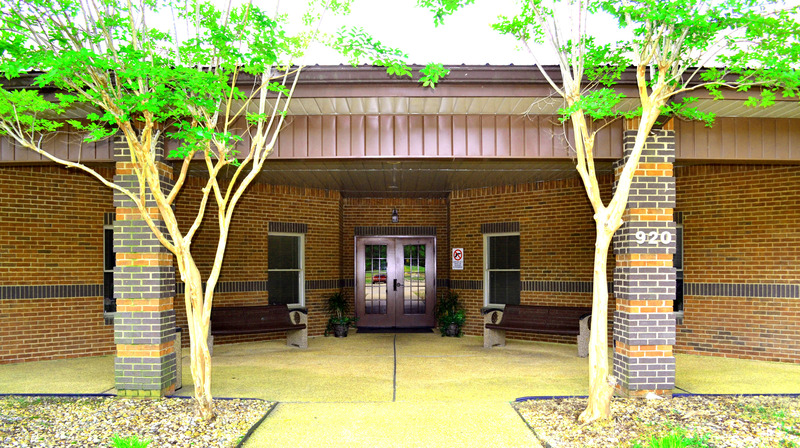 The facilities of our Addiction Services program include everything you could need for your stay. Our CDS building boasts over 40 beds for our those in need, three large meeting and group session areas, a fully stocked cafeteria with daily meals, personal living quarters, and lounge areas for all patients. Every patient is assigned to a wing in which there are 4 separate fully stocked 36 square foot communal bathrooms, multiple shared 169 square foot bedrooms, a 416 square foot lounge, and on demand immediate 24/7 care. 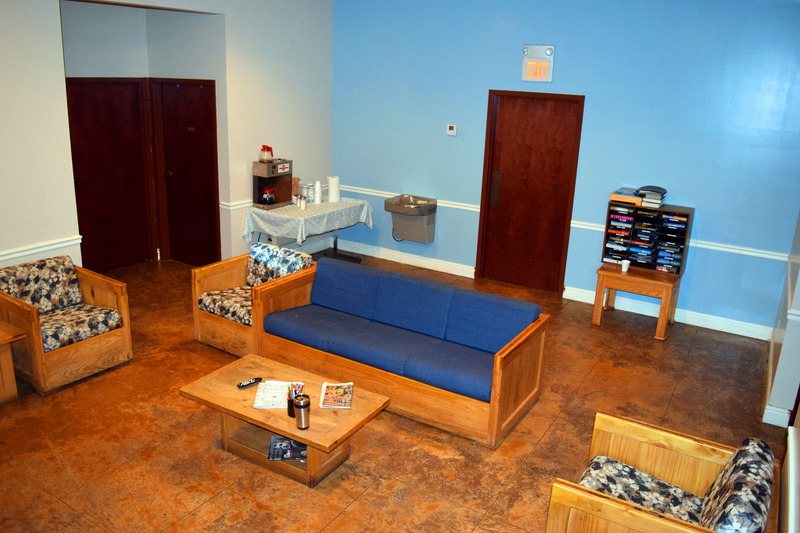 The lounge includes a cable television, multiple couches, a communal water fountain, and a coffee machine. 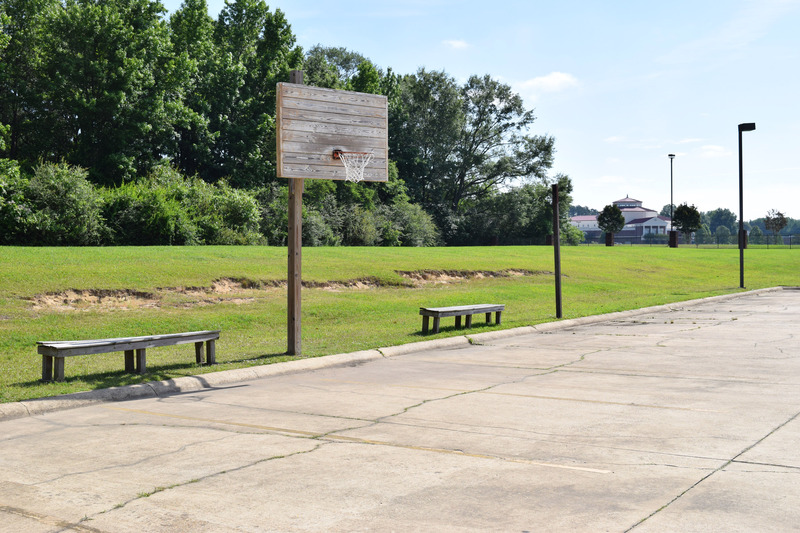 Every patient’s stay includes access to multiple extracurricular activities such as Arts & Crafts, Volleyball, Basketball, Movies, Card Games, and a Trust Rope Course. Visitation takes place on Saturdays and Sundays, but individual visits can be scheduled for patients if they so wish or on special occasions such as holidays.